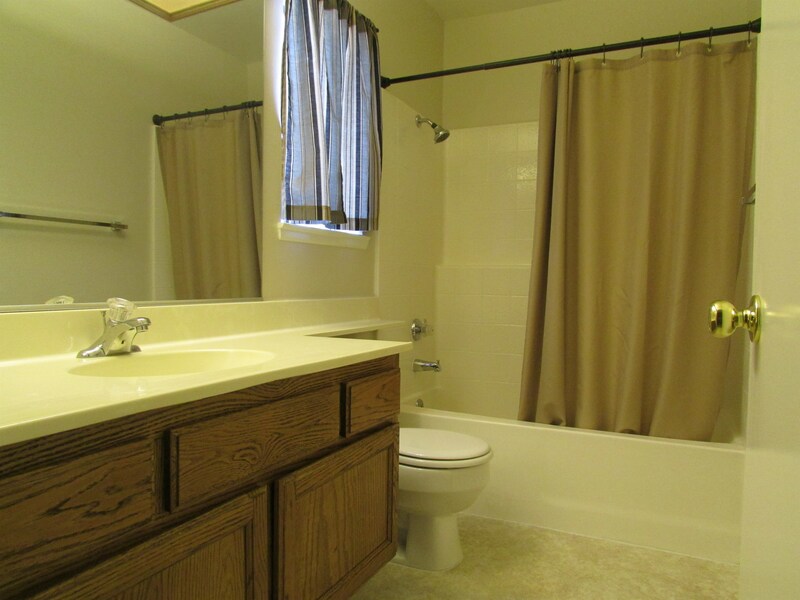 This beautiful 3 bed and 2.5 bath home with approx 1414 sq ft of living space features carpeted flooring throughout with a separate dining room and two separate living areas. One of the living rooms has a brick fireplace and the kitchen has tile counter tops and wood cabinetry as well as a black stove and microwave. 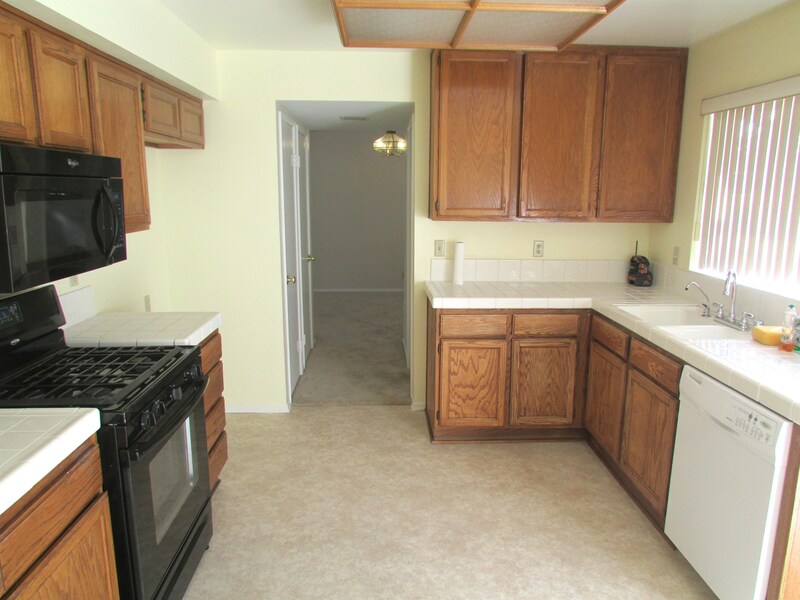 There is also a dishwasher and access to the backyard. 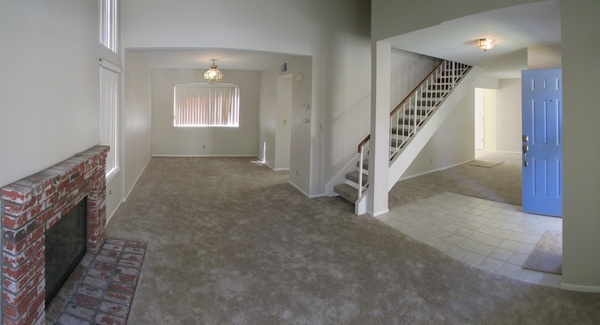 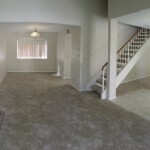 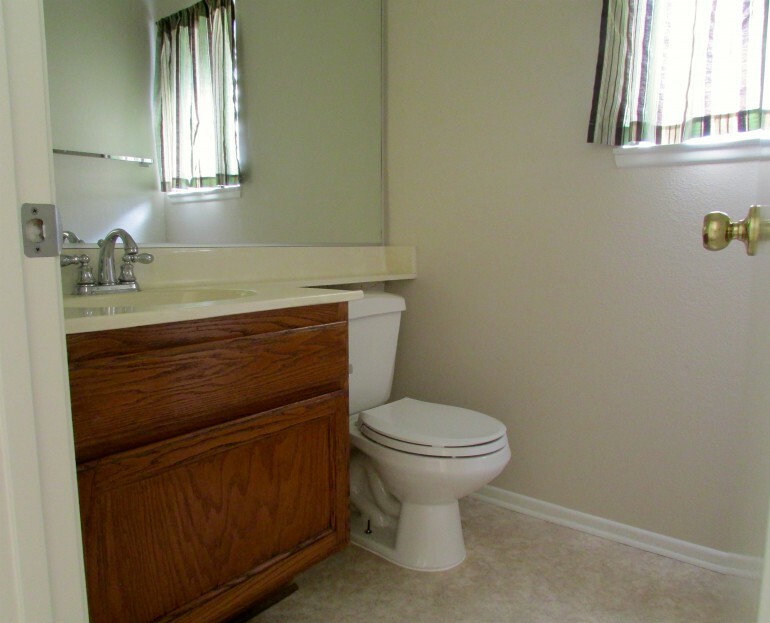 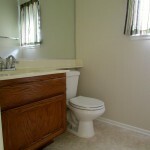 The first bathroom is located downstairs and the rest of the bedrooms and remaining bathrooms are upstairs. 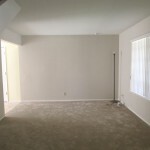 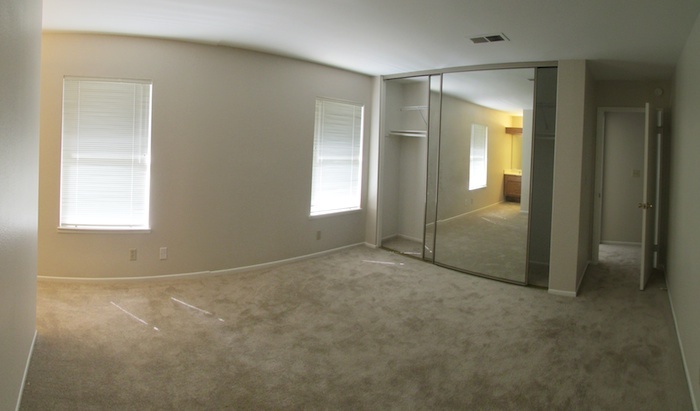 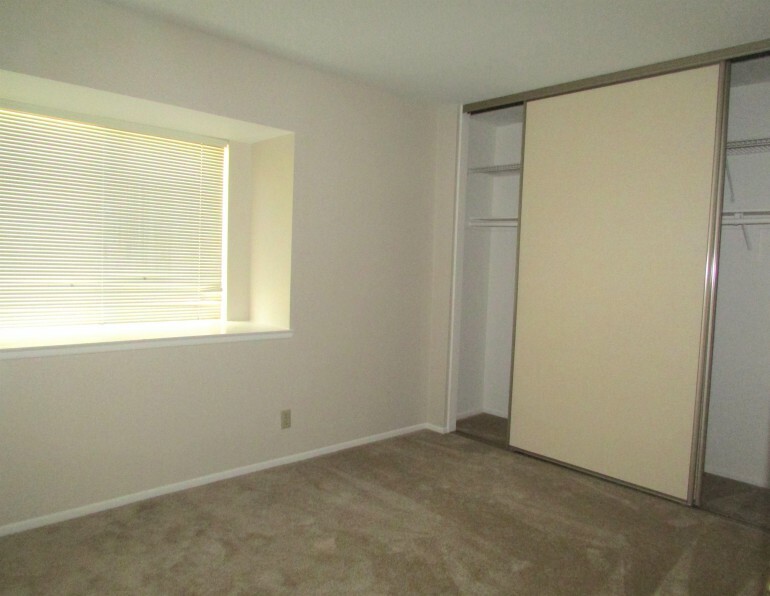 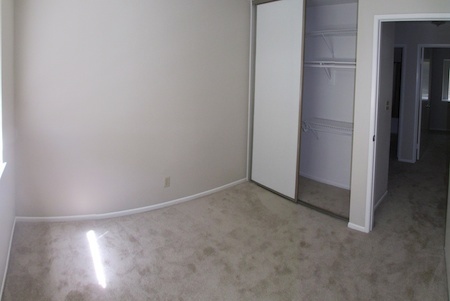 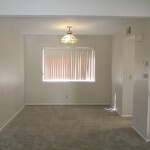 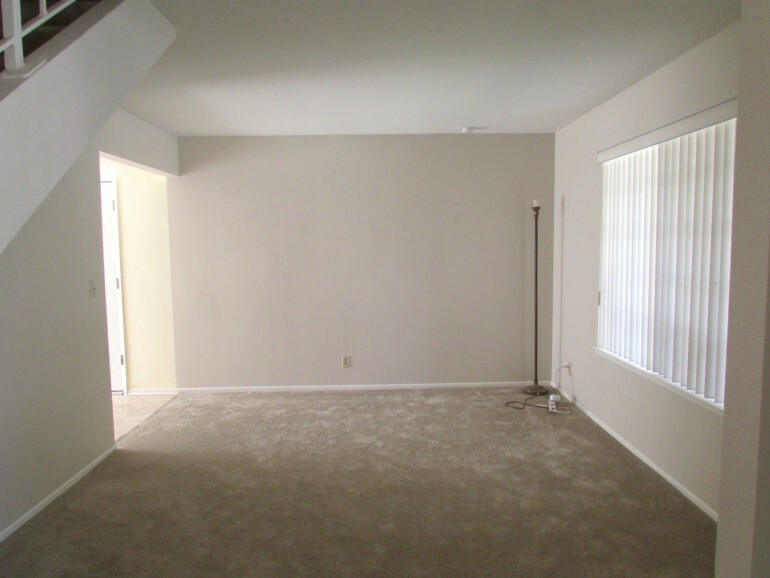 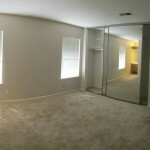 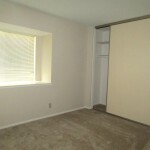 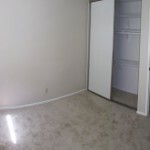 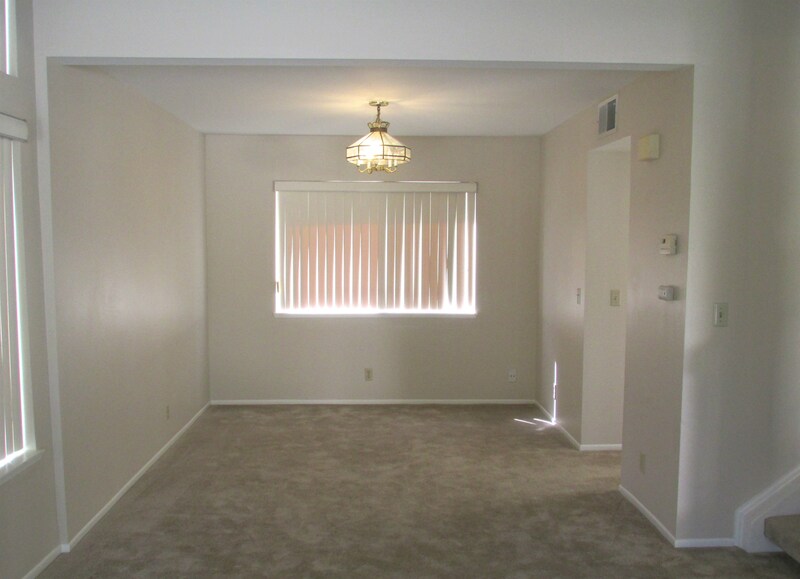 Each bedroom has sliding closet doors and plenty of space. 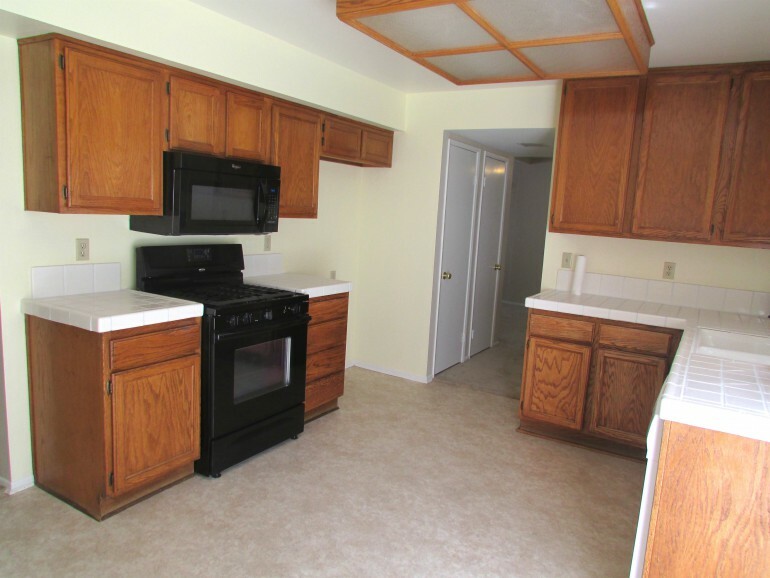 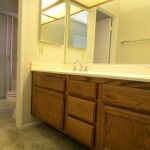 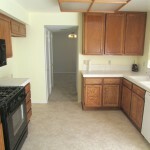 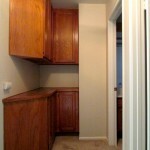 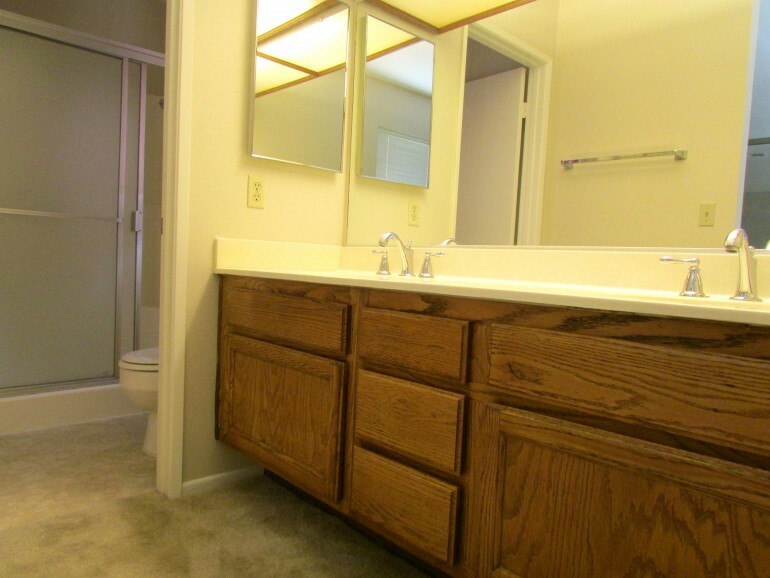 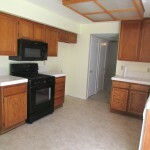 The master has a large closet as well as an attached bathroom with two sinks. 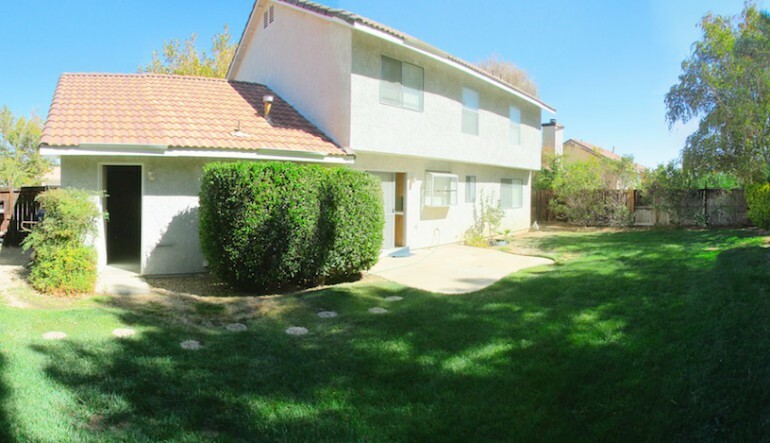 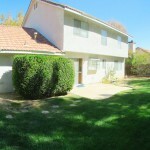 The backyard is very secluded from neighbors and has lush green grass. 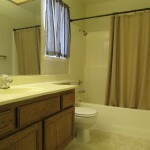 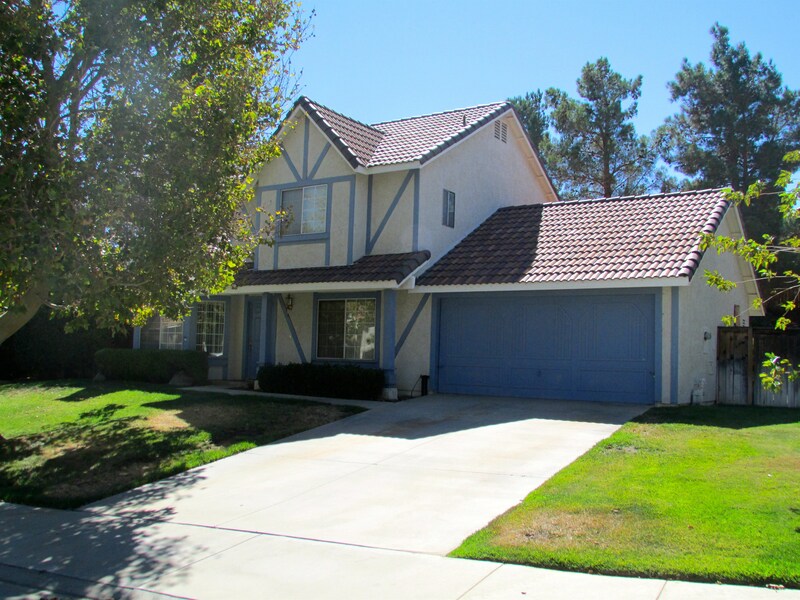 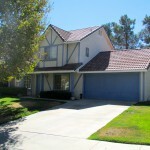 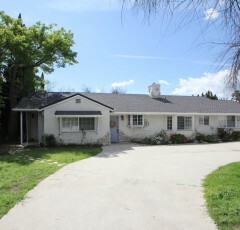 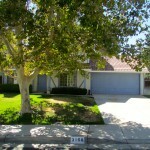 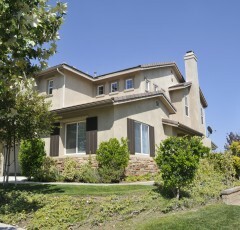 This home also has a soft water system located in the 2 car garage. 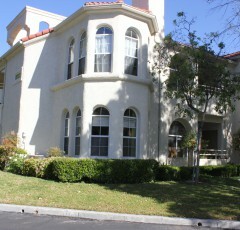 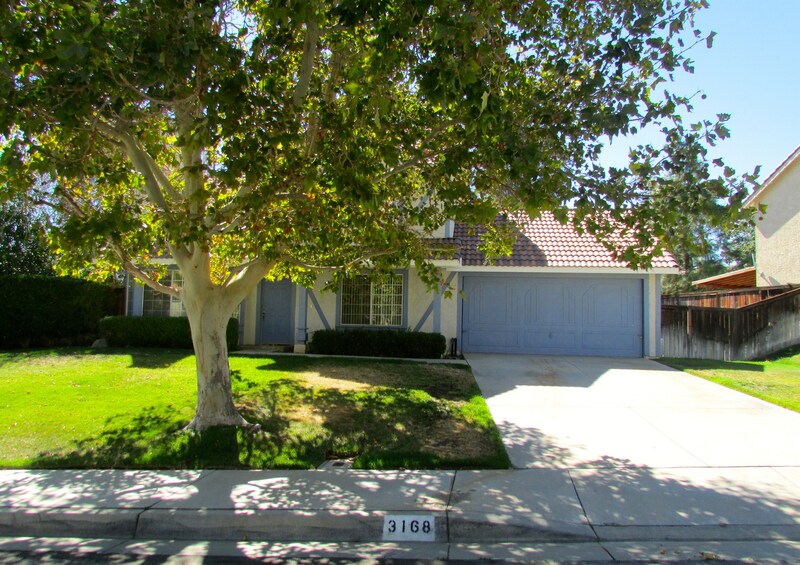 Near plenty of shopping and restaurants, this home is not to be missed! !